Home CropsBeans	She Followed My Advice – and Look at This! “And I thought you’d like to see this. 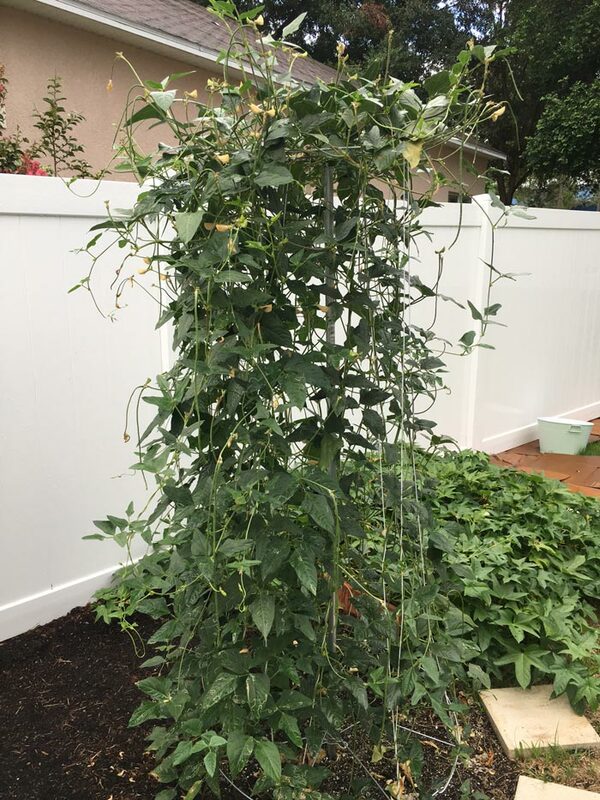 Snake beans, per your advice! They’ve been GREAT!! And DELICIOUS!! We’re sure getting a ton of beans! I recommend this vigorous Southeast Asian green bean in my book Totally Crazy Easy Florida Gardening. When you plant the right plants, you’re almost guaranteed a harvest. When you try to grow typical Yankee favorites like Beefsteak tomatoes, rhubarb and acorn squash… you’re not. 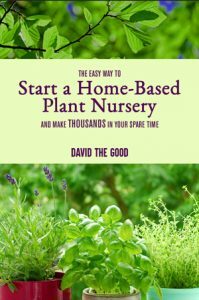 I spent a long, long time testing plants to make sure I gave good recommendations in my book. 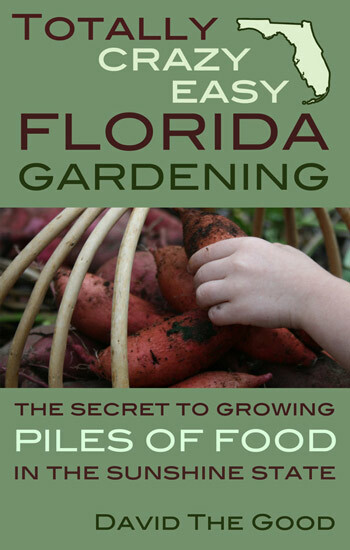 It’s a cheat-sheet to Florida gardening and it’s unlike any other Florida gardening book on the market. I know – I’ve read most of them! 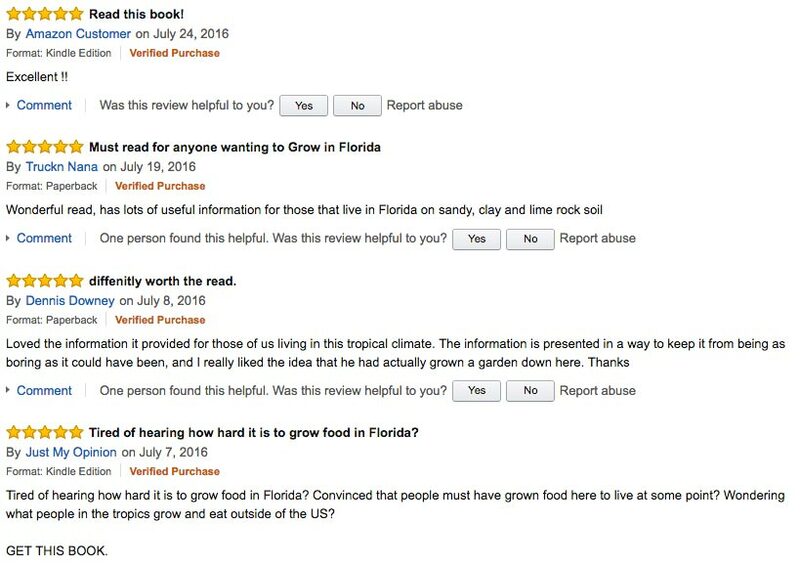 The problem with these other Florida gardening books is that they all approach Florida as a problem. Sand, nematodes, heat… blah blah blah. After pointing these things out, they then try to shoehorn a bunch of hard-to-grow crops into Florida’s unique growing environment and help you fight your way around and protect these carpetbagging vegetables from a climate to which they’re unsuited! My approach was completely different. I tested crops from climates that shared similarities with Florida. Southeast Asia, Africa, South America, the Mediterranean. The Most Food for the LEAST Amount of Work! 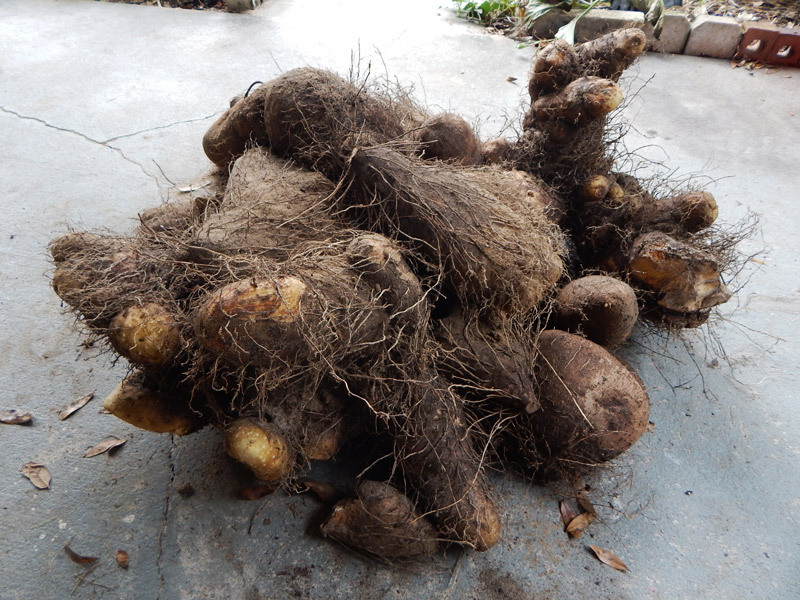 The average Florida gardener has often spent years struggling. My goal was to end that struggle and help them literally grow tons of food… which is in my subtitle. 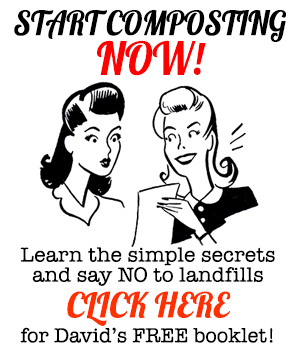 Totally Crazy Easy Florida Gardening consistently sells an average of 6-7 copies every day. I’m thrilled to see it getting out there and had no idea what a hit it would be when I published it. I spent years killing different types of vegetables so I could keep you from killing yours. Learn to grow with Florida, instead of against her… and you’ll have success. Get a copy here. It’s the best $11 you’ll ever spend on your Florida gardening. 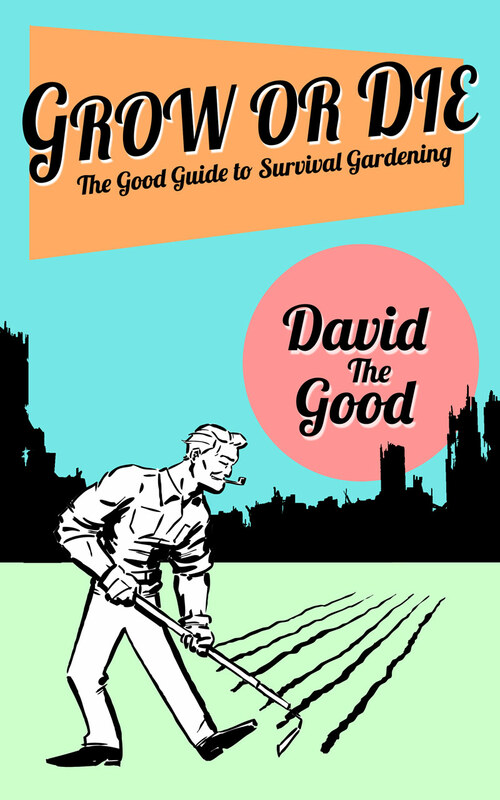 Book sales will never make me rich, but the great reports coming in from successful gardeners who have read my book… priceless! First of all, thank you SO MUCH for the recommendation. We are getting SO many beans that each week we’re eating them fresh, giving a bunch to friends, and still having plenty to freeze! And there you have it. 😀 We’d never even heard of snake beans, but they are wonderful producers, apparently disease resistant, and the beans are just delicious. I did get some aphids, but I bought some ladybugs and put them on the plant, and I haven’t seen one aphid since then. That was at least a month ago. Again, thank you so much for wonderful advice for Florida! Our gardening is different from the rest of the country, and as a beginner, I find it invaluable! 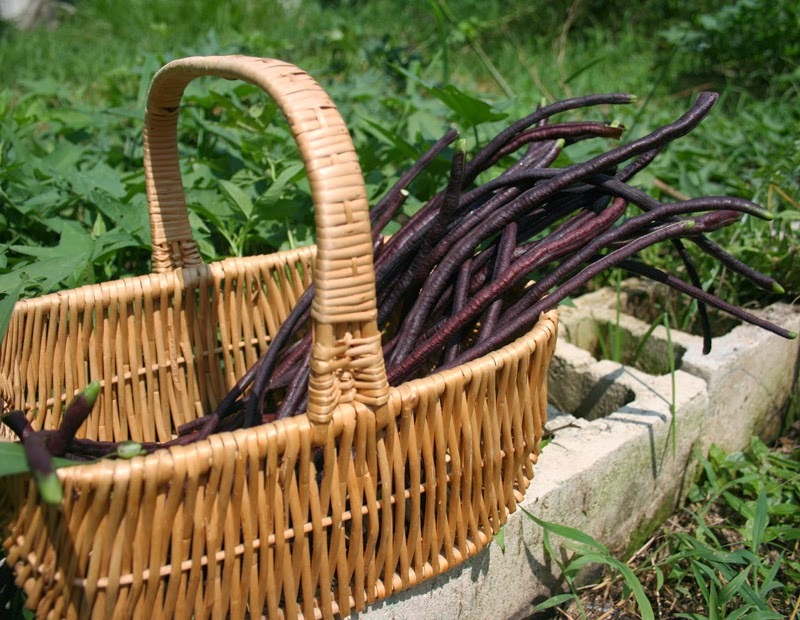 Are those the purple pod snake beans? Do they really turn green when cooked? I’m thinking about doing these next time because the green ones can be hard to see! 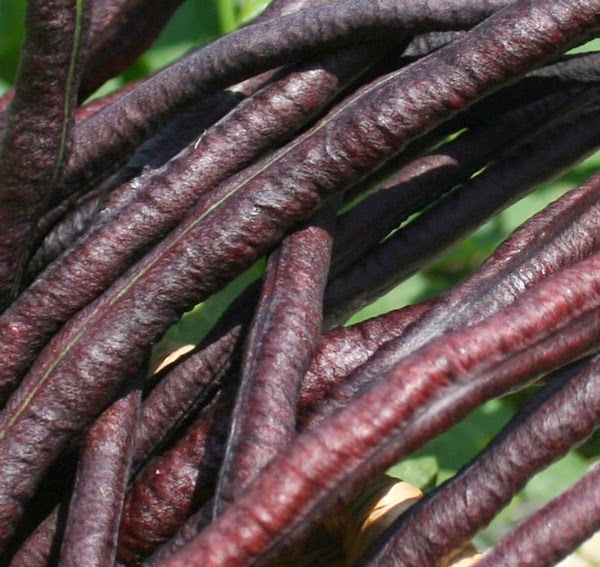 Yes, they are the purple pod snake beans. In my opinion, there are a bit tough and not quite as productive. However, they are certainly easier to find. I would like to try the red ones at some point too.